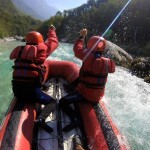 How to get photos and videos for free? 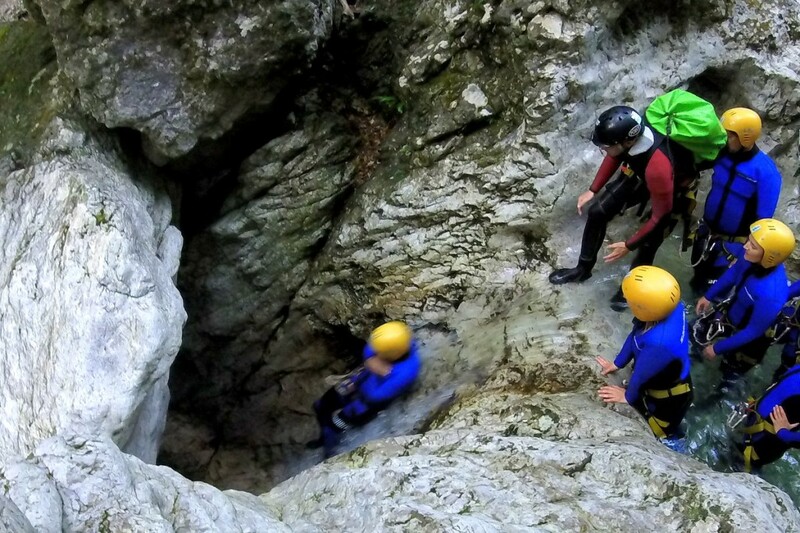 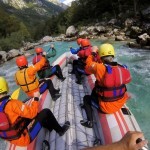 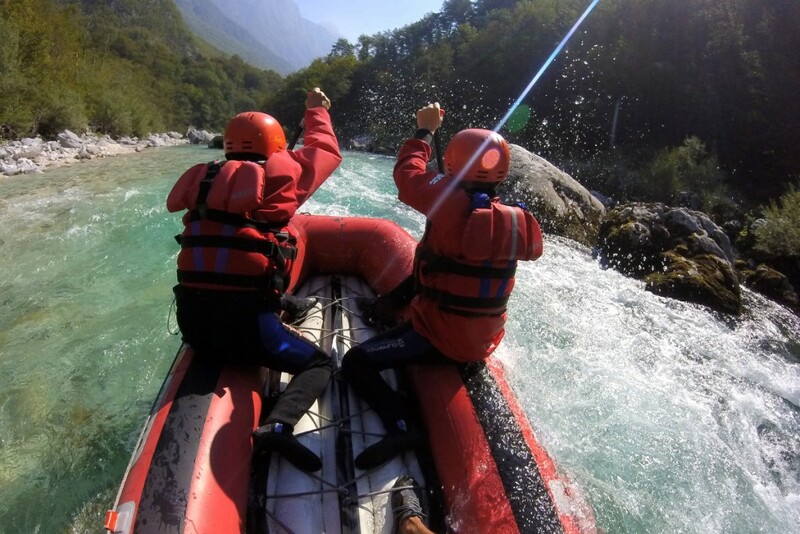 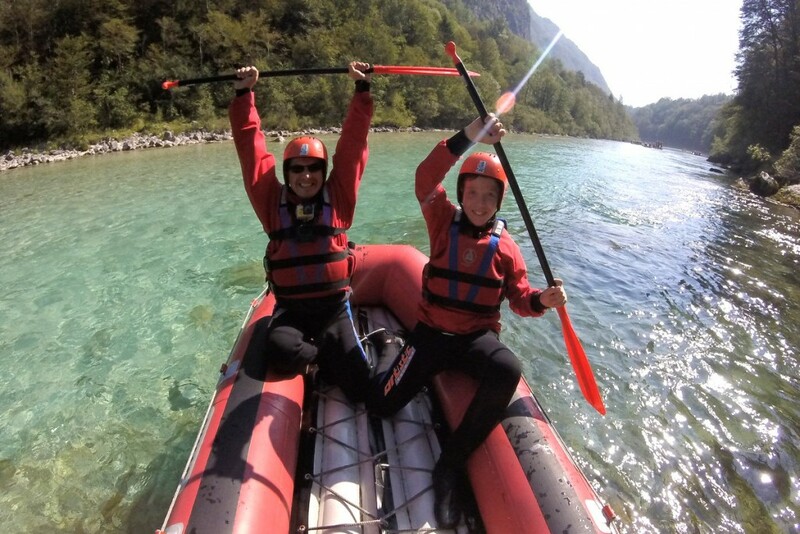 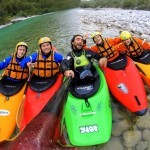 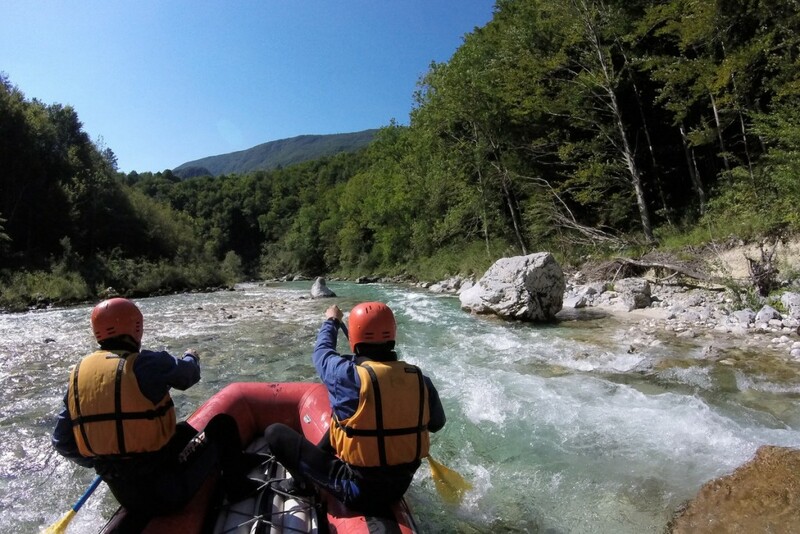 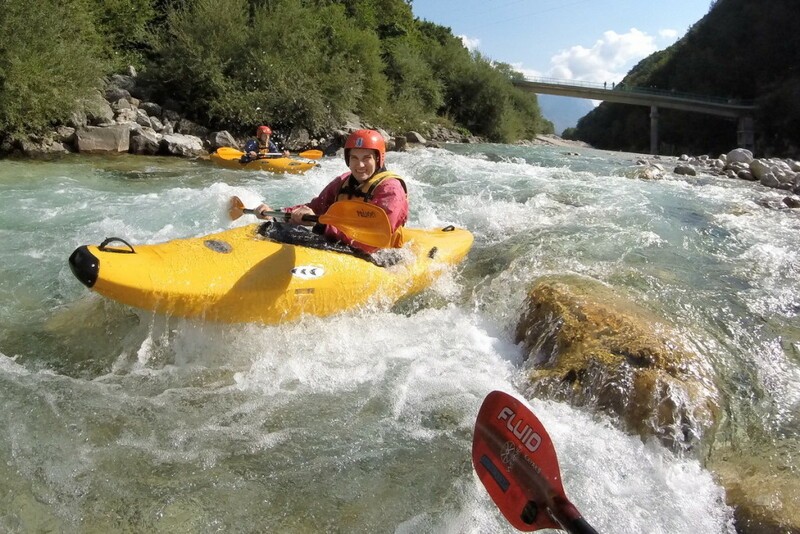 All our guides have their GoPro cameras on the Soča river with them. 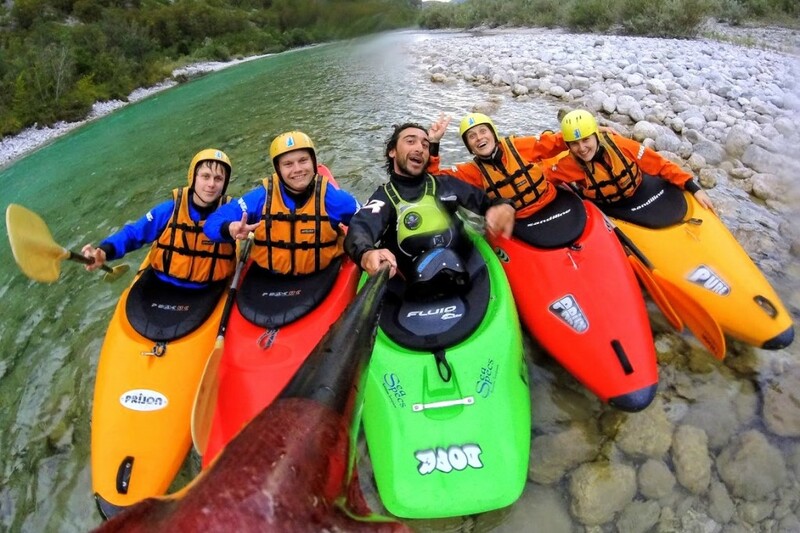 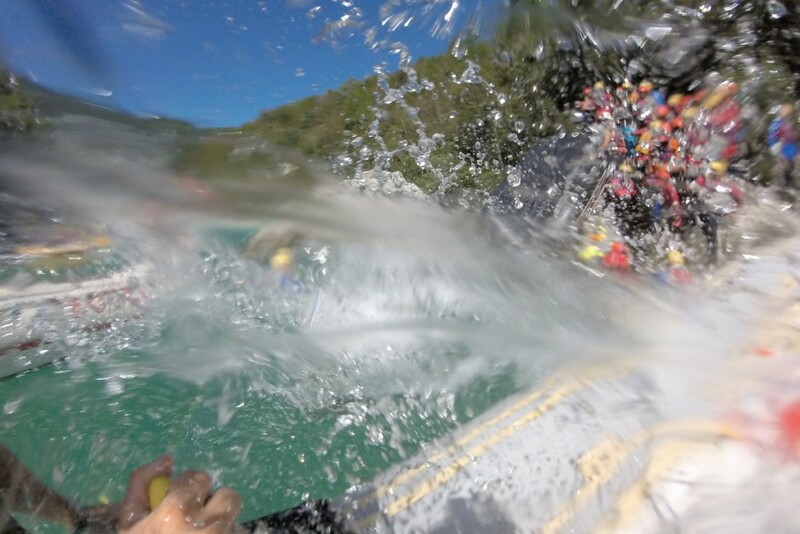 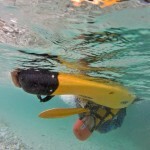 They take photos and video clips during the rafting, canyoning, kayak and canoe tours. 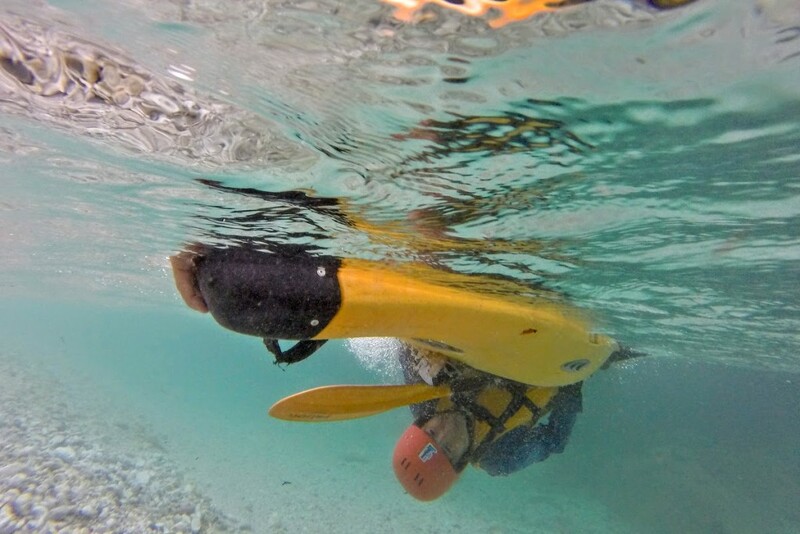 Giving these photos and videos to you free of charge is our special way of saying thank you. 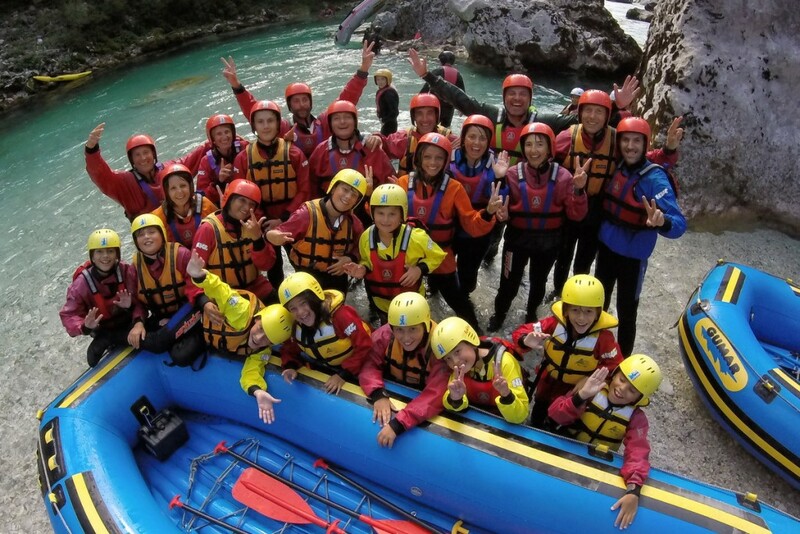 After the tour, we will upload all the files to Google Photos cloud and send you a link on your email. 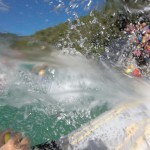 This usually takes about 24 hours. 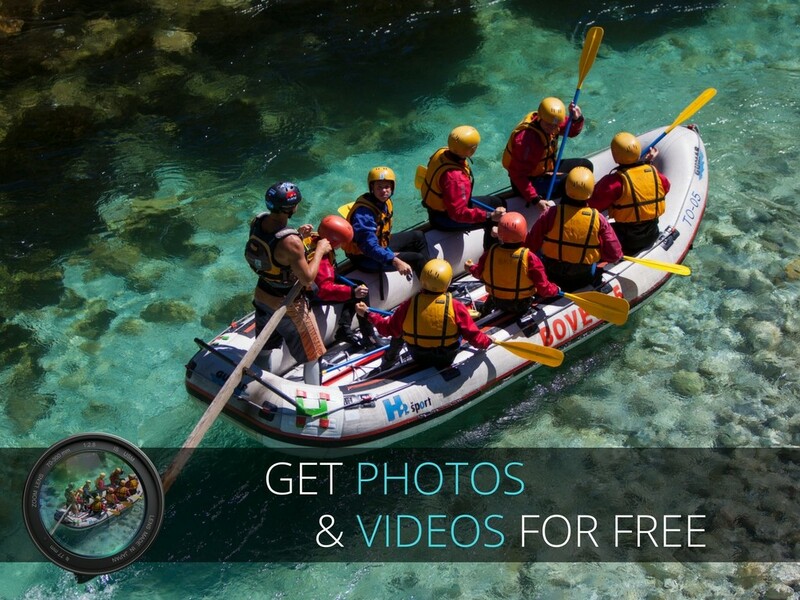 We will send you 70+ photos in original size and 5+ HD videos. 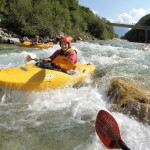 Link to your photos will be active until 1st January 2020. 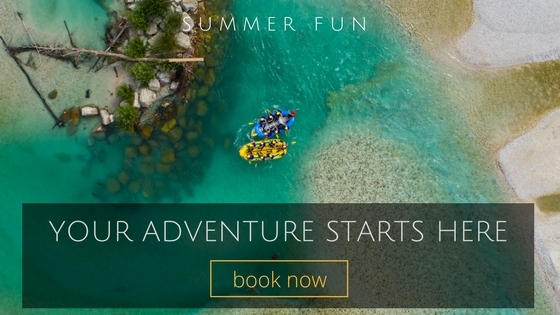 So, you will have enough time to download them to your computer. 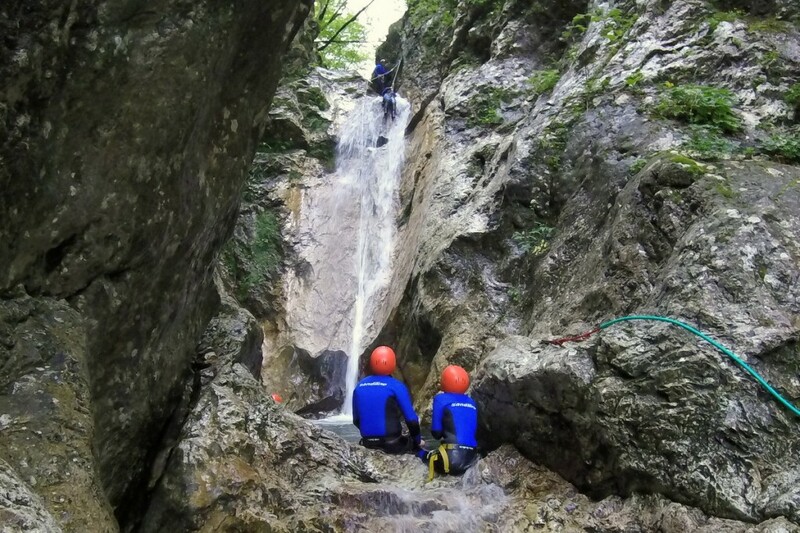 We keep all the copies until 1st January 2020 and offer full support in case you might have any trouble. 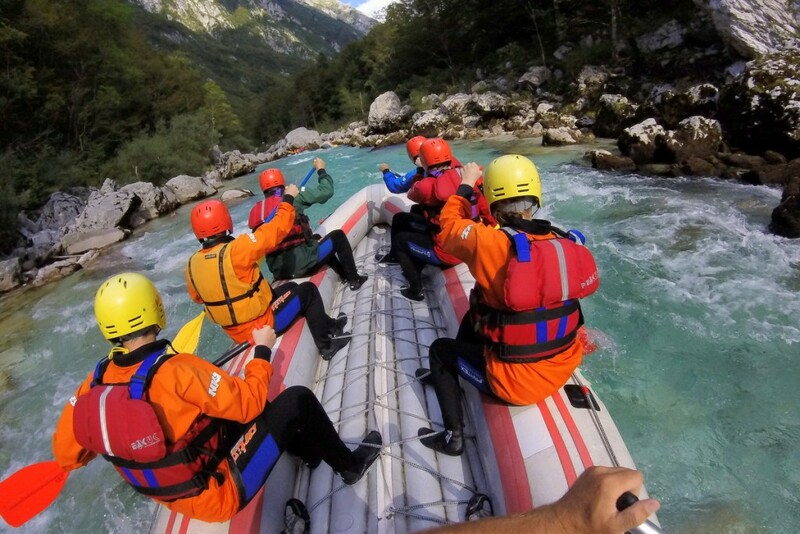 Please note that this offer is valid for water sports activities only. 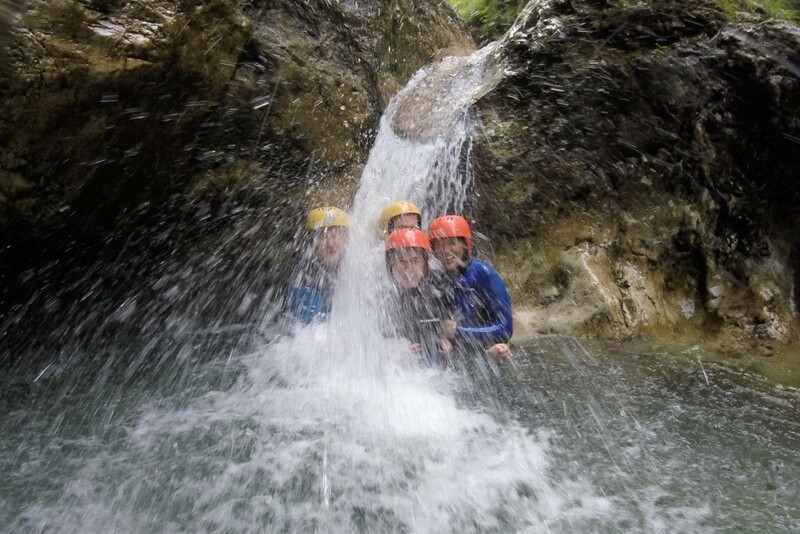 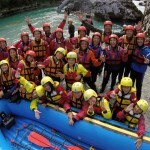 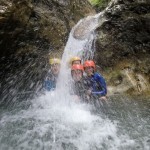 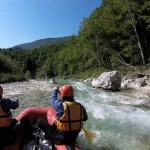 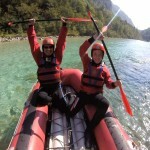 We will send you your photos in case you book rafting, canyoning, kayak or canoe tours. 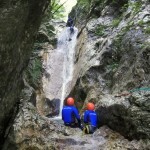 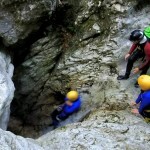 This offer is not valid for zip line, caving and paragliding.